Note to self, de scale the iron before steam blocking!! 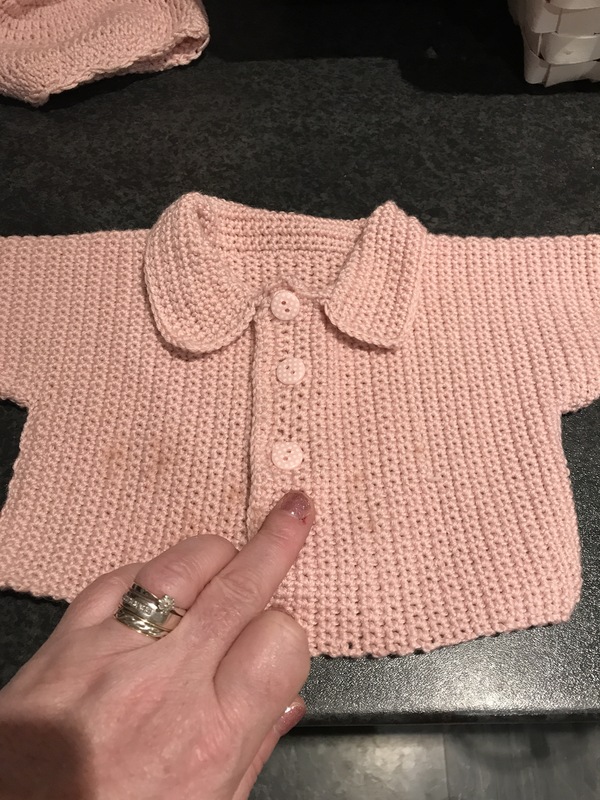 My last post was a review on sirdar sublime, at the time I was crocheting a wee cardy in piglet pink. Well I’ve finished it! But it was touch and go! Dirty water spewing out of my iron!!!!! I was livid! Anyway, after a very gentle hand wash it actually came out, what a relief!!! Since posting it on social media I’ve now been asked to make three baby blankets, 2 exactly the same and daisy blanket. One of these, now I have pinched the picture from Little dove crochet but these are colours ive been asked to make, and it’s just stunning!! Although they’ve asked for a brighter pink. Now little dove crochet doesn’t give the pattern on her blog, because the daisy was designed by Till tulip she gives 2 seperate patterns, one for the daisy and one for the squaring off, so I’ve combined the two. Now beautiful white boarder was added by nLittle dove crochet, she also gives the pattern on her blog, so I’m using two patterns from tillie tulip and one from little dove crochet, but together it makes a stunning blanket, I can’t wait to see my finished results. The other two blankets I’ve been asked to make are a free pattern and both blankets are the same design and same colour!! 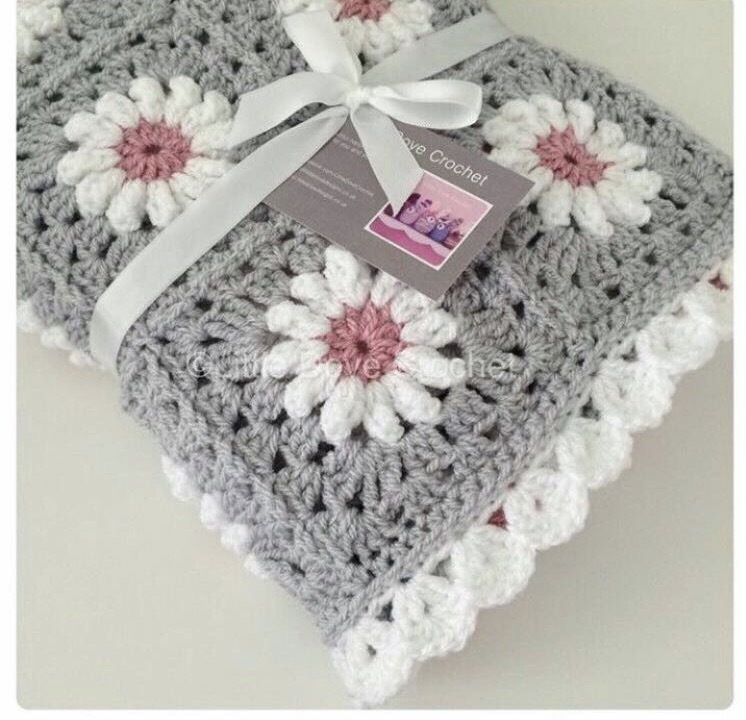 This blanket is by Daisy cottage designs if you click on the link it’ll take you to it. Gorgeous isn’t it!! @lyndascraftroom and I are getting very close to finishing our secret mission, Lynda is busy joining and I’m about to put together my first video tutorials, nerve wracking or what!!! I’ve also spent some time this weekend sorting out my yarn stash, and I was slightly ashamed of how much I actually have, I sent a photo to @lyndascraftroom saying ‘please tell me yours is worse’ oh boy!!!! Hers is a lot worse!!! But so very organised, she is good at that, she winds all of her skeins into cakes and puts the label back on, looks fab! Whereas I have a section for dk, Aran, cottons, chenilles and 4 ply, anyway, I have put myself on a serious ban, and I really mean it this time!! I’ve added the links above for the daisy pattern blanket and the ripple pattern for you to have a nosey at. That little cardigan is too cute, so glad it wasn’t ruined. The blankets are pretty, baby blankets are such a popular gift, I love making them too. The Daisy one is especially sweet. Love the colors in those blankets!! And that little cardigan set is too adorable. 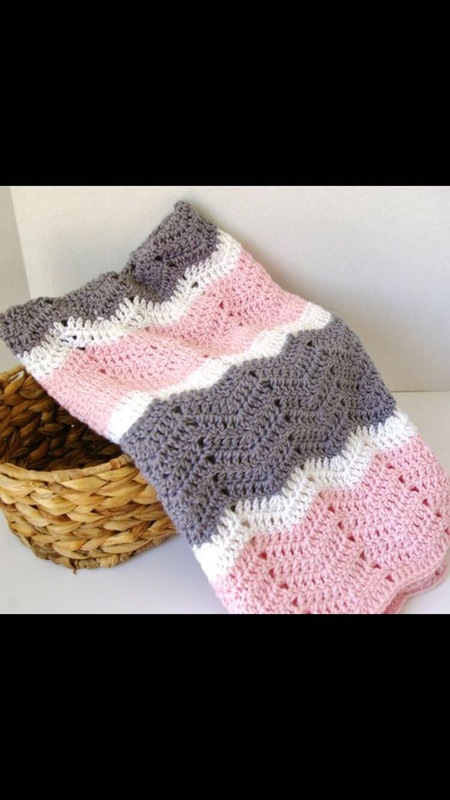 I am going to hve to check out the patterns for those blankets….love them both! That cardigan set is adorable, as is the daisy blanket, I can hardly wait to check out your version. I love the little cardi but would rather see a photo of the ‘stash’. I think it would make me feel better about my own!! So glad to see the iron didnt do any lasting damage! 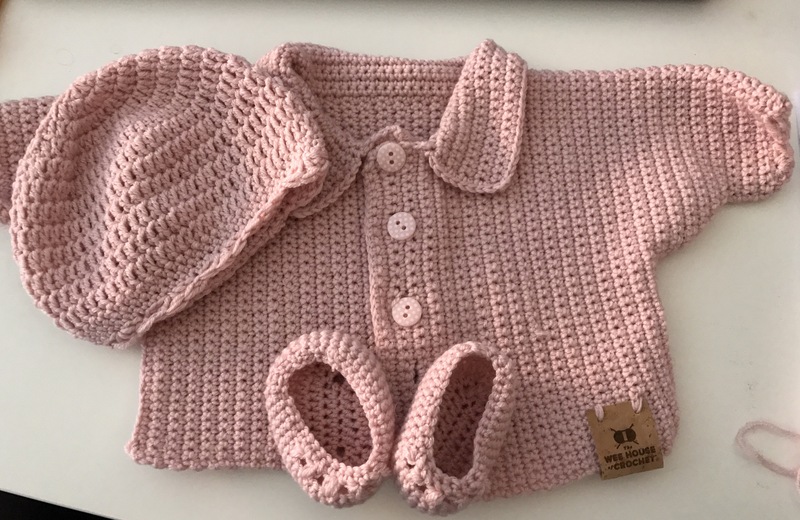 This is a cute set to make for baby showers.